Helen Macdonald is coming to the Methodist Church in Woodstock on Thursday 26 September at 6pm to talk about her new book as part of the Blenheim Palace Literary Festival. This event is a Woodstock Bookshop event but tickets must be booked through the festival, see here. If you have any difficulty booking tickets please ring us. 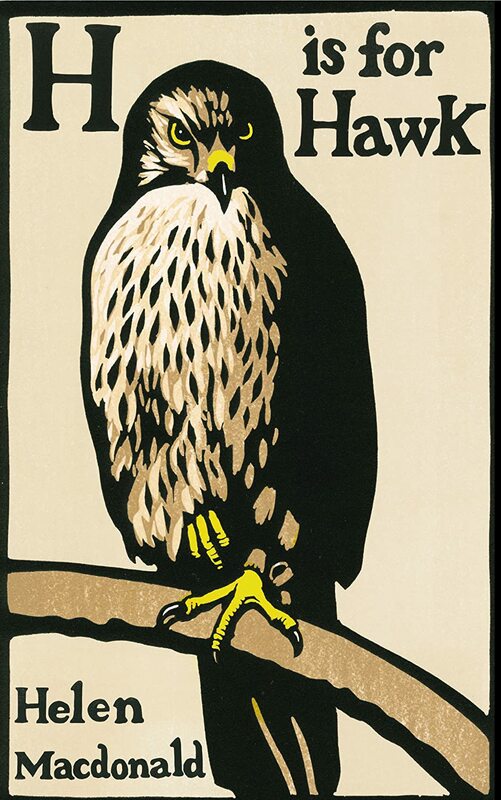 H is for Hawk is a beautifully written account of Helen's taming of the goshawk she calls Mabel, interwoven with fascinating comments on TH White's The Goshawk and descriptions of her grief after the sudden death of her father.